Hello! In this guide I will show you how to make your own Bluetooth controlled unlock door system by using the Arduino uno board. 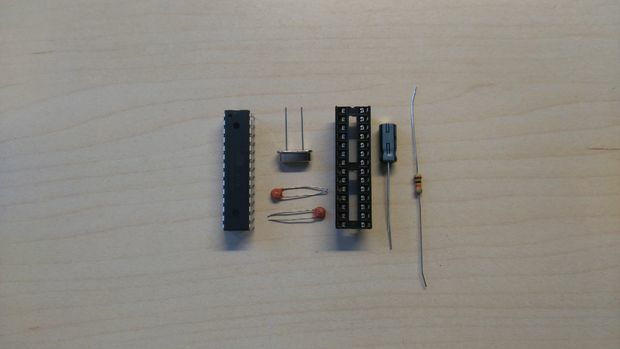 I made my own circuit by using the ATmega328 micro controller but this is an optional step. In this guide I will help you to make it easily on breadboard by using the Arduino uno board, and I will give you some extra tips on how you can make your own Arduino-based custom circuit. By using this system you will be able to unlock a door for 3 seconds. After 3 seconds the electrical door opener will be automatically be locked. 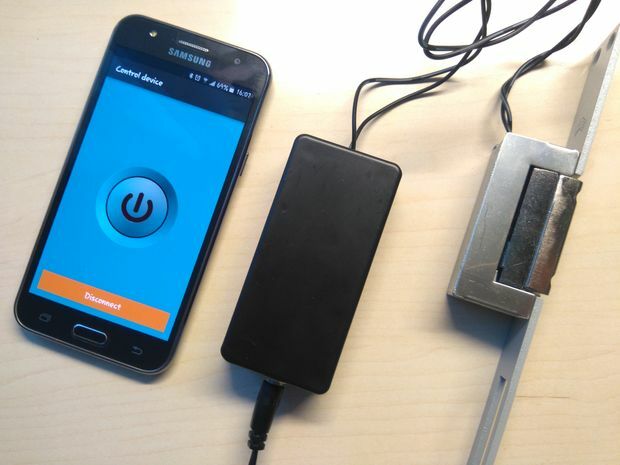 You can unlock it by pressing a button from the Android application that you will have in your smartphone. You have just to add your BT module in your Android phone (or tablet). In this guide we will also change the default code "1234" for safety reasons. It also has a buzzer for making a tone during unlock time. ​This device was made only for educational and presentational purpose reasons, please don't use it in your home's door. But you can use it in the main door of your apartment building. 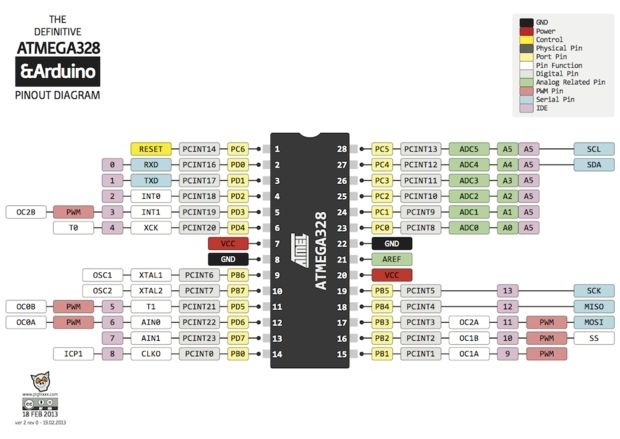 *This guide will cover the password change procedure only for the HC-06 BT module! Don't ask me for the HC-05, just google it ;) And yes, the connection it's the same! 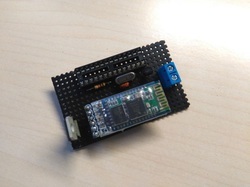 Step 1: Upload the blink sketch in the Arduino uno board. AT+NAMEMydoor - You will see OKsetname, the name of bt changed to "MyDoor"
AT+PIN1988 - You will see OKsetpin, the password of bt changed to "1988"
Step 3: Click on the "Run on Arduino" green button to program your Arduino with this sketch. 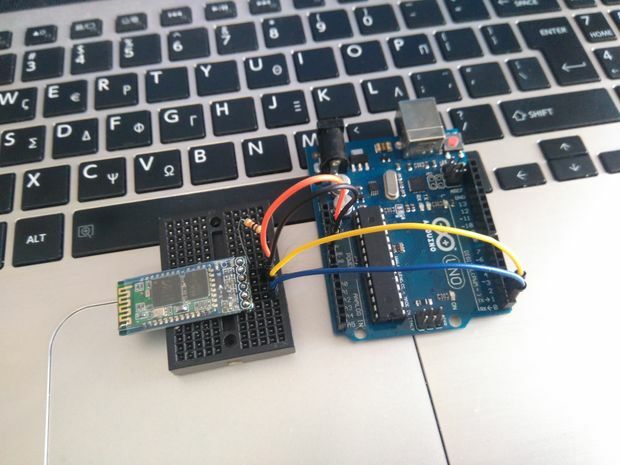 And that's it, you've programmed your Arduino board! If you want to make any changes in the code below just click the "Edit" button. Tip: If you want to change the time that door remain unlocked change the delay(time) at line 26. That's it! 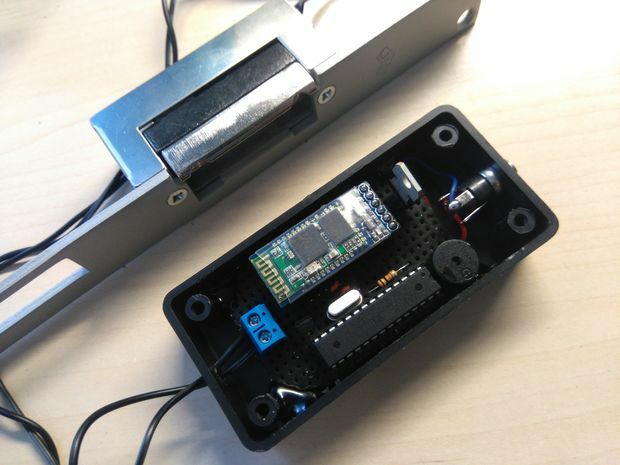 You have successfully completed this guide and now you have your own Arduino Bluetooth controller door unlock system!